Riads are Moroccan mansions with an internal courtyard, high walls and a fountain. Although they were originally built for private use, many Riads are now used as hotels, restaurants and boutiques. 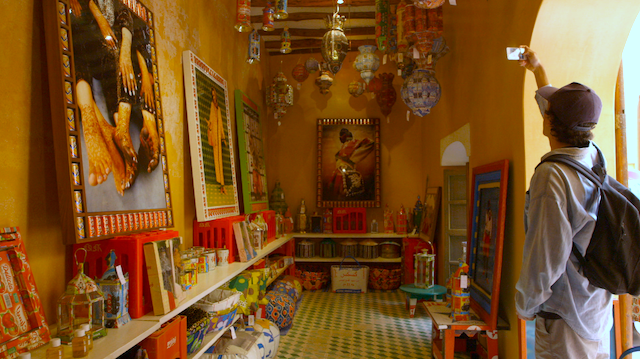 On this second installment of Booker Travels in Marrakech, Booker goes around to visit some of the best. Thanks for this wonderful work you did in our country!!! Sorry we missed this. Thanks Nico! We hope we meet you again. Booker! I loved to see Marrakesh! You did a Wonderful job.Congratulation! !